Both sides expressed satisfaction over the successive steps forward in the bilateral cooperation in a wide range of areas from politics, diplomacy, economy, development cooperation, transport, logistics, agriculture, climate change adaptation, management and use of natural resources to education and training, and cultural exchange. 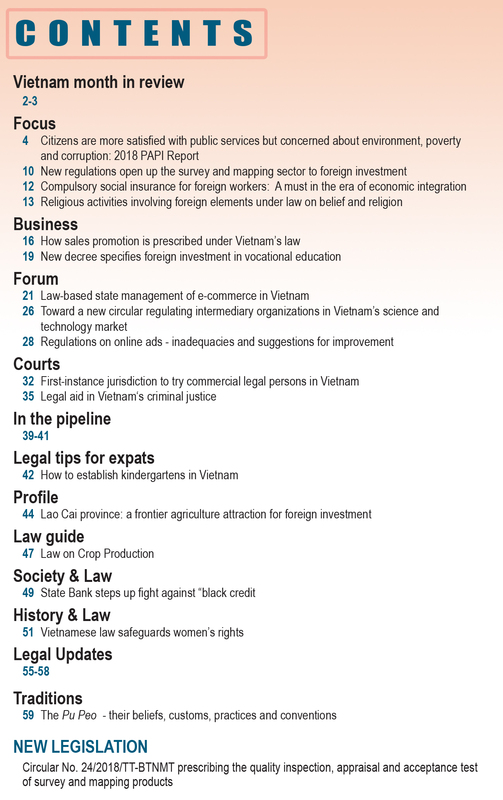 Acknowledging the significance of the bilateral cooperation to both Vietnam and the Netherlands, both sides decided to upgrade their relationship to a comprehensive partnership, with a view to effectively harnessing their cooperation potentials, enabling the bilateral ties to expand and deepen with greater dynamism in all dimensions in the years to come. 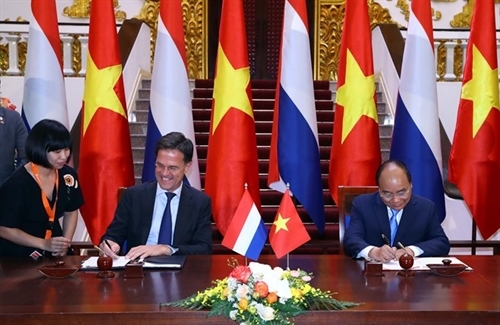 Both sides recognized the importance of the high-level mutual visits, including Prime Minister Nguyen Xuan Phuc’s official visit to the Netherlands in 2017 and this official visit to Vietnam by Prime Minister Mark Rutte, as well as regular exchanges between their ministries, agencies and localities to the promotion of the bilateral relations. The two Prime Ministers agreed to hold further high level meetings under bilateral and multilateral frameworks, while enhancing the effectiveness of their various mechanisms of sectoral cooperation. Both sides emphasized their shared commitment to inclusive and sustainable development as reflected in the Sustainable Development Goals (SDGs) agenda. Both sides reaffirm that this shared commitment towards inclusive, sustainable development is the main pillar of the Comprehensive Vietnam - Netherlands Partnership and welcome the contribution of responsible businesses, knowledge institutes, associations and NGO’s and the people of the two countries to the achievement of the SDGs. 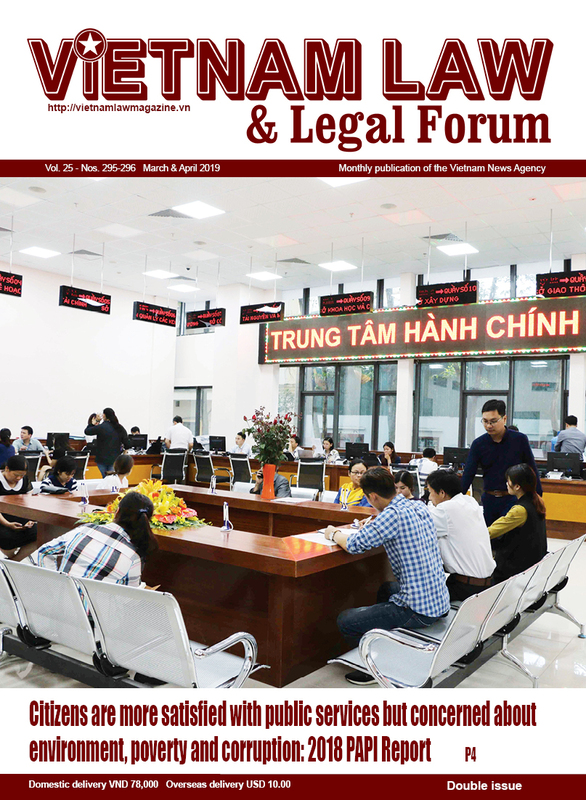 Both sides reaffirmed that the EU-Vietnam Free Trade Agreement and Investment Protection Agreement are important frameworks for further strengthening the economic, trade and investment relations in a sustainable and inclusive way between Vietnam and the EU as well as those between Vietnam and the Netherlands, meeting the interests of all parties and contributing to promotion of international trade liberalization and the Sustainable Development Goals. 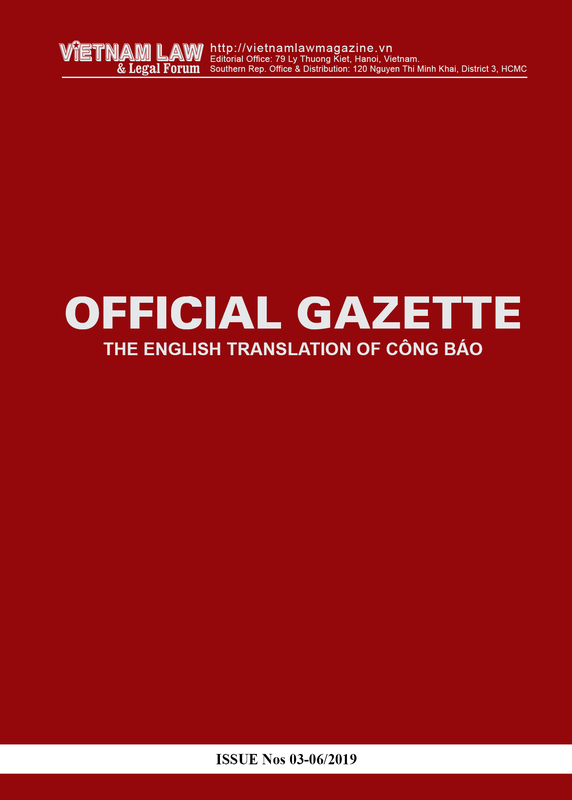 Both sides also stressed the need of and expressed strong support for the signing and ratification of the Agreements in the coming months as well as their swift implementation, in line with the procedural requirements, for the materialization of their benefits. Both sides reaffirmed that their Strategic Partnerships on Climate Change Adaptation and Water Management, and on Sustainable Agriculture and Food Security had been productive and would remain pillars of their Comprehensive Partnership. They welcomed the outcomes of the 7th Session of the Inter-Governmental Committee on Climate Change adaptation and Water Management and the directions of their cooperation, especially regarding the sustainable development of the Mekong Delta, and agreed to collaborate on the coordination and implementation of Resolution 120, the design of the Development Fund for the Mekong Delta and on land subsidence. Other support and cooperation programs, including the joint efforts to find possible solutions for coastal erosion in Hoi An, Quang Nam and flood prevention in Ho Chi Minh City, were welcomed and will be supported. Both parties expressed their political support for the Global Commission on Adaptation. Both sides also agreed to maximize the achievements of the Strategic Partnership for Sustainable Agriculture and Food Security and welcomed the outcomes of the 3rd Ministerial Meeting on implementation of the Strategic Partnership held on the occasion of the visit. They also agreed to implement cooperation programs, on the basis of their priorities and strengths, in such areas as plantation, animal farming, food safety management, smart agriculture, climate change adaptation, water quality etc. including cooperation in the development of smart agricultural areas and improvement of value chains for Vietnamese agricultural produce with emphasis on technology transfer and assistance from Dutch partners to stimulate mutual business opportunities. Sustainable and circular agriculture will be further taken into account in the cooperation programs. The two parties specifically agreed on further cooperation on land consolidation and cooperatives. They also expressed their appreciation that the Netherlands had been invited as the Guest of Honour at the Ho Chi Minh City Food Expo which was held from November 14 to 17, 2018. Both sides expressed their satisfaction that Vietnam and the Netherlands have always been each other’s important trading and investment partner and underlined the immense potentials and demands for continued cooperation in many other areas using a multi stakeholder approach, particularly in circular economy and agriculture, renewable energy, environmental protection, urban development and building of smart cities, ocean economy, sea transport, shipbuilding logistics, management of sea ports and airports, aviation, training and research and education. They will work together and continue to share experiences in order to create favorable conditions for investment and business activities between their companies and partners. Both sides underlined their shared views on international and regional issues as well as their support for strengthening effective multilateral cooperation, respect for international rule of law and trade liberalization. They also expressed their commitment to further enhance their collaboration on addressing global issues, including on the promotion of the UN’s central role for peace, international security, on sustainable development and on the implementation of the Paris Agreement on Climate Change. Both countries reaffirmed their commitments made in Paris to put forward their best efforts through Nationally Determined Contributions (NDC’s) and to strengthen these efforts in the years ahead. Furthermore, they expressed their willingness to strengthen bilateral cooperation, by exchanges of experience and support to each other in the transfer of technology for climate adaptation and reduction of greenhouse gases, in accessing funds for climate. They will enhance the cooperation for the participating in UN peacekeeping operations.